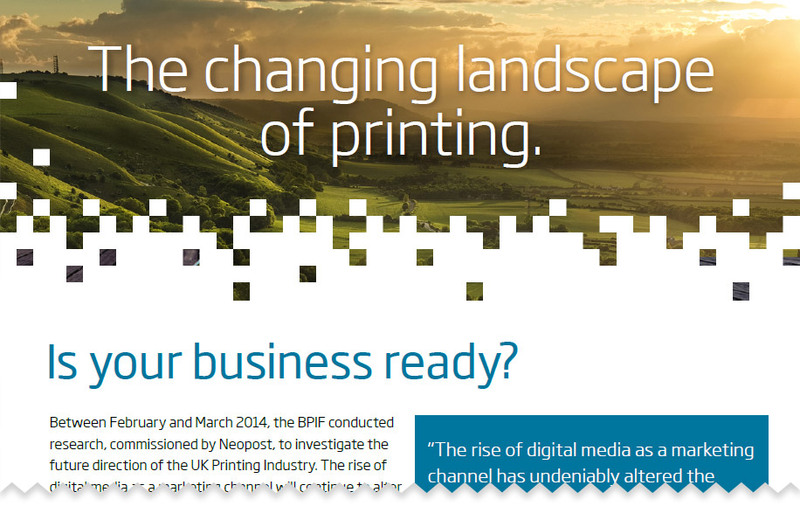 There is no doubt that the dynamics of the print industry are changing but where is it all heading? How do you best adapt and change it? Will current trends continue or even accelerate? And how can technology help? Some of the answers to these questions are in an excellent report published by Neopost available to download below and summarised in this powerful infographic.